I would like to inquire about your property Bayut - BNH-R-1530. Please contact me at your earliest convenience. AED 220,000/- PER ANNUM ONE CHEQUE.
? 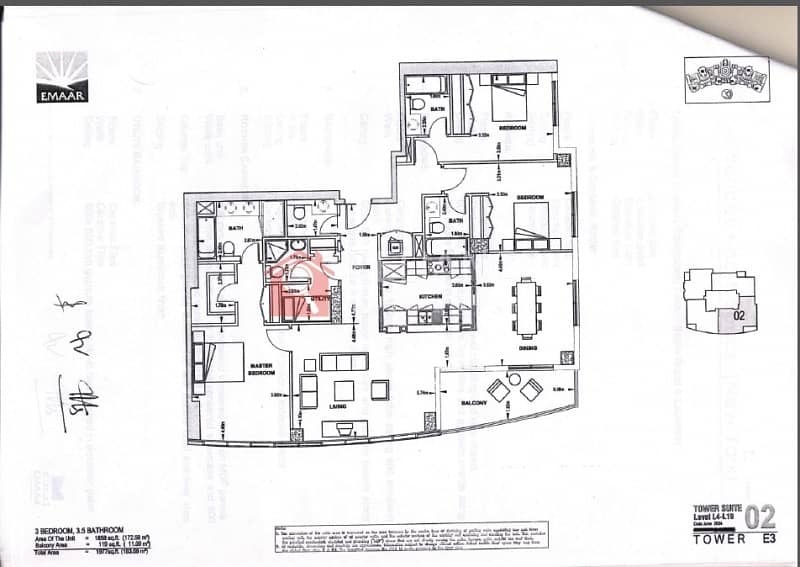 Internal Area:1,977 Sq. ft.
- 3 Bedrooms + 4 Bathrooms. - Storage room + Laundry Room + 2 Covered Parkings. - Amazing Panoramic View on Burj Khalifa and Fountain. 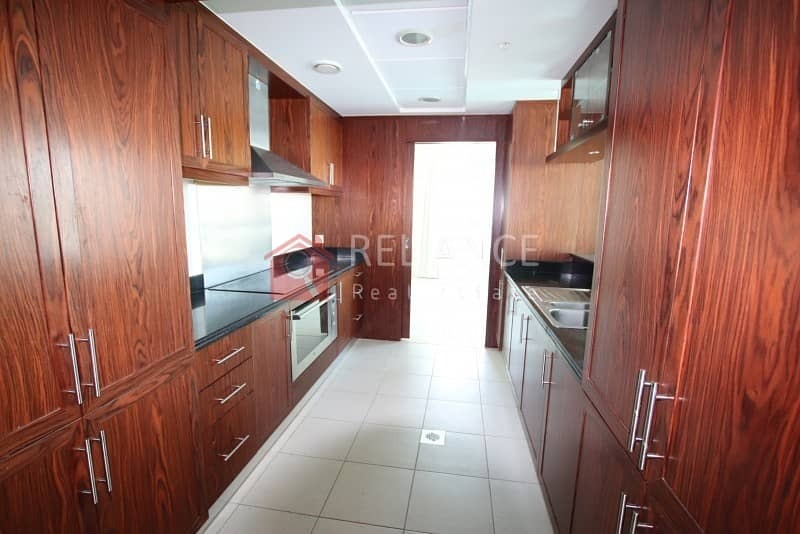 - Walking distance to Dubai Mall, Burj Khalifa and Metro Station.